We opened the doors of '180 Grados' (our youth group) in Gijon at the end of April 2018. Since then, we have had an overwhelming response from local young people. We now have 21 members and many more young people who participate in weekly activities. We have also had many opportunities to share our faith with them and their parents. Praise God! Pray for them to bring their friends and classmates too! In 2017, 68.5 million people were displaced as a direct result of persecution, conflict or violence. People make treacherous journeys by foot and by sea, with few possessions. They arrive exhausted. Many are traumatised and feel unsafe and they often face resentment and extremist threats. Pray for the victims of human trafficking, who were promised hope and a future. Pray for safety and protection for people making treacherous journeys. Pray for Bible-believing churches and Christian migrants to have opportunities to respond in practical ways with the love and message of Jesus Christ. 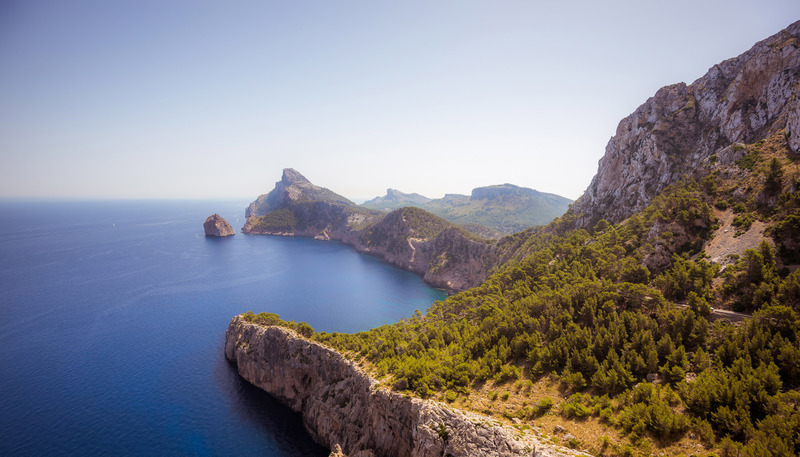 Church planting in Spain has recently been supported by a new resource. M4's website describes itself as, "a process tool that helps church planters explore important issues they face during the entire church planting process. From the first moment you start carrying a vision of starting a new fellowship to when you have your new church around you, M4 helps you turn your dream into reality" As the first gathering of church planters in Spain use the M4 approach, it's exciting to see so many people coming together with the heart to see God's kingdom spreading in Spain. Pray for this resource to continue to help many church planters, so that God’s kingdom will be extended in Spain and beyond. 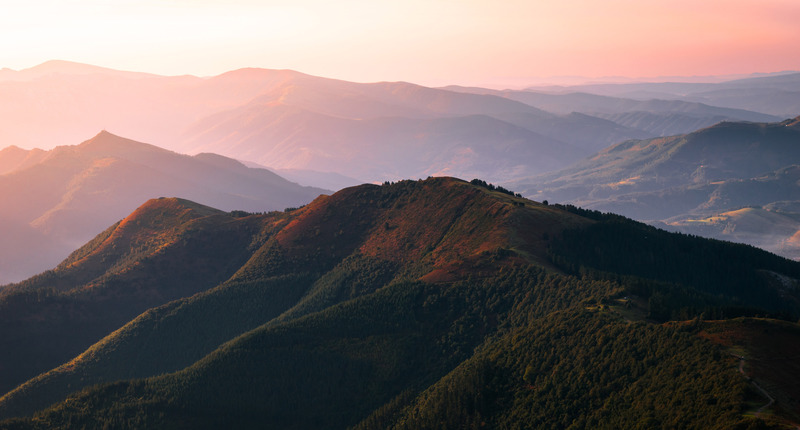 The Basque region stretches through northern Spain, across the Pyrenees and into France. They have a highly distinctive culture and language. Despite a tradition of Catholicism, Basques are often antagonistic towards the church. Pray for a Spirit-inspired breakthrough among the Basques, that Jesus might be encountered in a powerful new way. 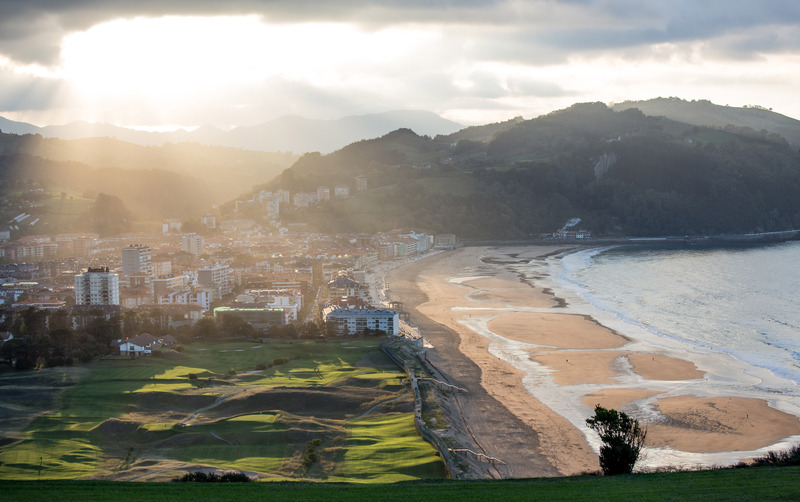 Pray that Basque worship songs written by local believers will draw Basque people to Jesus. ECM are currently seeking God’s will for the development of a ‘fresh expression’ of church in the University district. This is a newish area of 35,000 inhabitants without a community of evangelical believers as yet. “We’re excited to be here and see what God is going to do in this part of the city. We don’t know what it will look like, but believe that, as in other parts of Europe, many Spanish people have rejected what they see as ‘traditional religion’ but are open to seeking God in a more personal and relational manner.” Pray for workers for the field, and for God’s guidance in new developments in unreached areas of Spain. About three years ago, Alberto began listening to Programmes for Prisoners aired on Radio Vida, a Spanish Christian FM station broadcasting to the area of southern Andalucía. These live phone-in programmes allow inmates from a nearby prison and their families to exchange greetings over the air. Alberto began listening because his grandson was in prison. He heard that the radio station was inviting the families of the prisoners to a special meal so Alberto attended and met the programme producer and the volunteers from the church. As a result of the relationship that formed, Alberto surrendered his life to Jesus, joined the local church and has now become one of the dedicated volunteers who are involved in the weekly radio programmes, where he shares his own testimony. Pray for the impact of such programmes and that lives will continue to be changed. Give thanks again for the work of Latin partner Noel Diaz leading St Andrew’s church, and for the great initiatives in outreach. “There are several brothels in our street and neighbourhood. For Mother’s Day we wanted to make contact with some of the women to express our concern and love, so we invited them to our service. None came, but many of the women were really touched that we had thought of them. We gave them gifts to celebrate Mother’s Day as many of them have children.” Pray for those women and for encouragement for Noel and the congregation in their ongoing outreach. 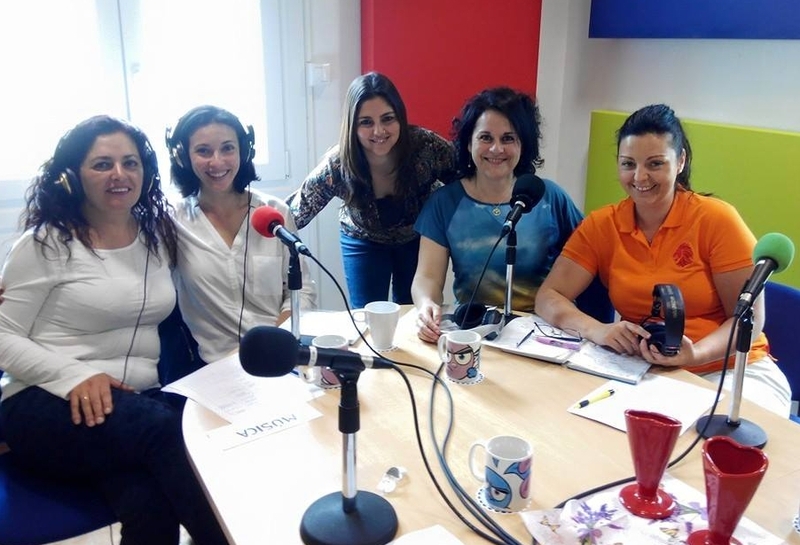 Spanish FM station Radio Vida broadcasts Christian programmes to the area of La Linea de la Concepcion and Gibraltar in the area of Andalucía. Thousands of people tune in and the station receives many emails, texts and phone calls, especially for their special programme aimed at the relatives and friends of prisoners. Now Radio Vida has the opportunity to enlarge its transmission area to include Jerez de la Frontera, the largest municipality in the province. Pray that these plans will come to fruition and that many more people will hear the gospel through the airwaves in Spain. In Spain organised religion is mostly seen in very negative terms. Often churches make their focus Sunday morning attendance with little other activity that encourages relationships to be built. Previously, regular church attendance could be seen as normal with services lasting up to 2 hours, but these days, the pull of family commitments, Sunday football etc. means that attending such a service is alien for most people. Pray for church leaders to think outside the box so that they can begin to connect with people who currently think the church is irrelevant and has nothing to offer them. Spain has long been a transit point and destination for migration. Immigrants formed 2% of the population in 2000. With jobs readily available, especially in the construction industry, this figure rose to 12% by 2010. With jobs scarce since the economic crisis, the competition between immigrants and Spanish citizens is the source of considerable tension. With over one third of immigrants unemployed, many are now leaving because life is easier back home. 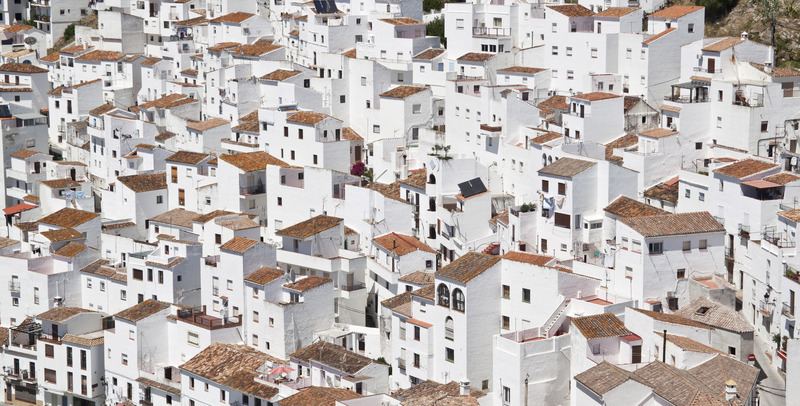 Pray for the economic situation in Spain and for a softening in relationships between locals and immigrants. In many ways Spain is quite closed to the gospel. However, a new window has opened in the education system. Parents may now choose the religious education of their children from Catholicism, Islam and evangelical Christianity! Their children can be exposed to the truths of the Bible and discover for themselves the living God. However, with evangelicals making up about 1%of the population, there are currently not enough teachers to meet the demands. Pray for more teachers to come forward.